Kortendick's offers design, installation, and maintenance for underground irrigation. 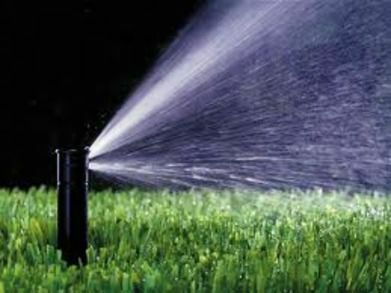 With over 20 years experience and thousands of satisfied customers, you and your landscape will benefit from having a sprinkler system installed by Kortendick Irrigation! Visit www.kortendickirrigationsystems.com for more details. Give us a call or Email us today for a free estimate.